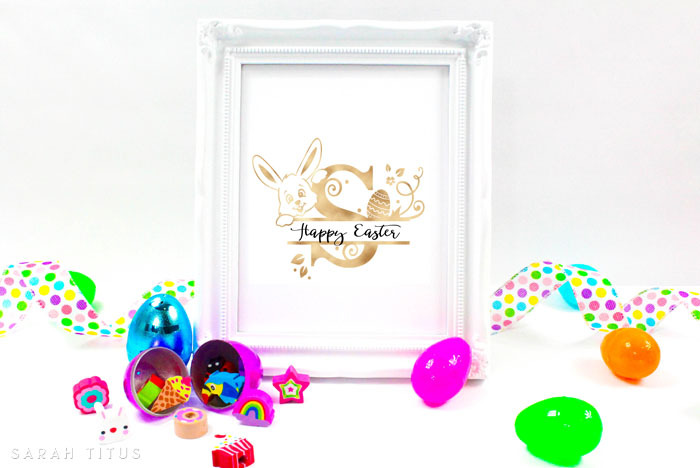 These Free Printable Easter Monogram Signs are super cute to use for decoration, wall art, and more! Print off the letters from the monogram set of your child’s name, string them, and hang in their room. Or print the first letter of each person’s name and use as a place card at your dinner table. You can even tape them to the chairs to mark a spot. 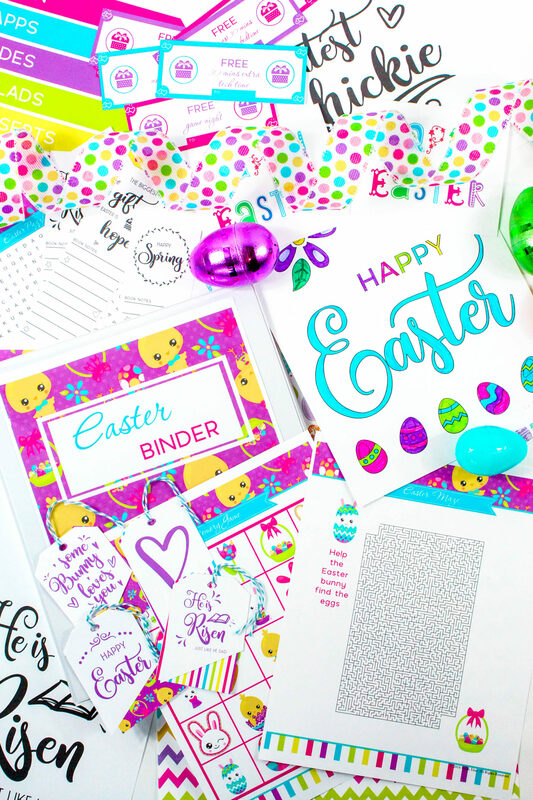 You can use them to mark Easter baskets the Easter Bunny has delivered or include a printable in each of the Easter baskets so the child feels more special. 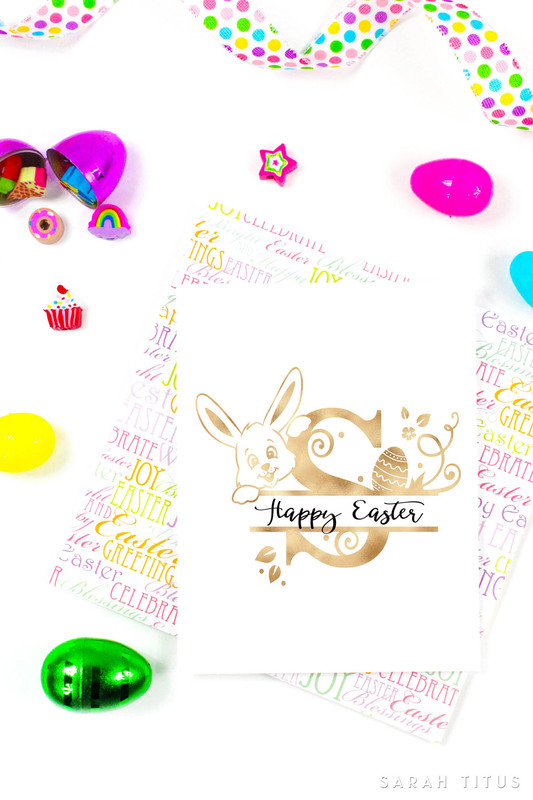 Spring is here and Easter is upon us. 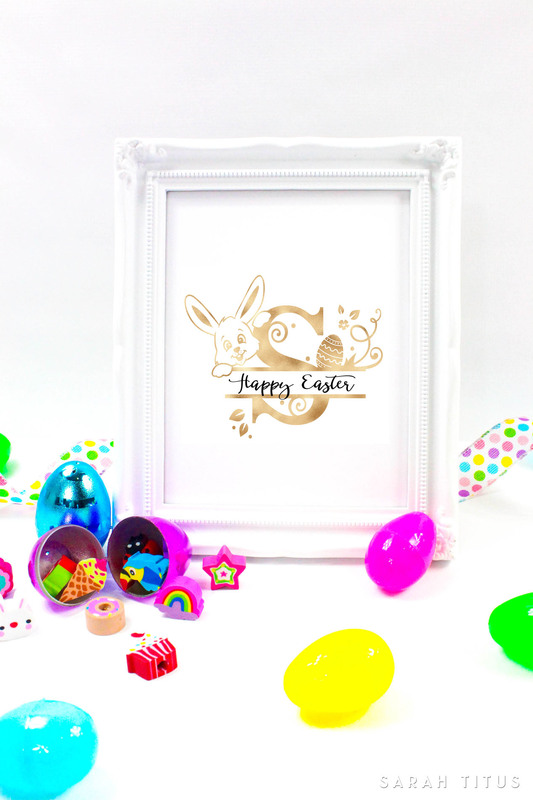 Celebrate the season with these beautiful gold free printable Easter monogram signs! Frame them and give as a gift or keep and decorate your home for the holidays.